Two Boone County men have been arrested after an alleged shoplifting incident at a Mountain Home retailer. Leaving the scene proved problematic for one of the men who did not know how to drive a standard transmission vehicle. 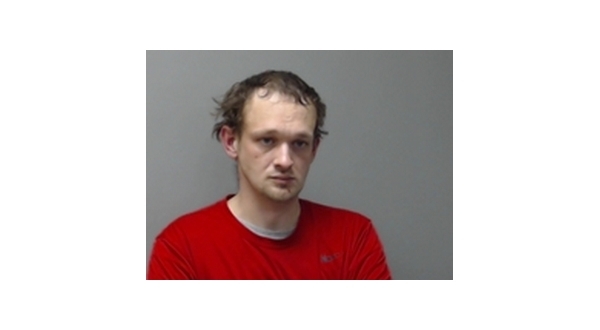 According to the probable cause affidavits, a Mountain Home police officer responded to a reported shoplifting where 31-year-old Eric Mendenhall of Harrison had allegedly attempted to leave the store with a cart full of items he had not purchased. The officer learned Mendenhall had been accompanied by a unknown male, later identified as 31-year-old Landry Atnip of Omaha. Atnip was reportedly outside the store in a red pickup. Mendenhall was placed in custody and the search began for his companion in the parking lot. The officer spotted the pickup circle the lot and park. When he made contact with Antip, the Boone County man advised Mendenhall had given him the keys to the vehicle when he was approached by asset protection personnel. Antip said he had driven around the lot and parked because he did not know how to drive a standard transmission vehicle. Mendenhall is on felony probation with a search waiver on file. A search of his truck revealed plastic bags containing a crystal substance and Diazepam pills. The store's asset protection representative told the officer Mendenhall was banned from all of the retail store's locations on May 18th, 2017. He also noted Mendenhall has eight previous cases of theft from the stores properties. Mendenhall and Atnip were charged with felony counts of possession of a controlled substance, methamphetamine, along with misdemeanor counts of possession of a controlled substance, Schedule III. 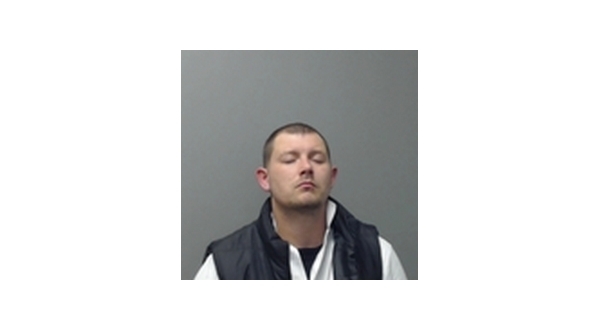 Mendenhall was also charged with misdemeanor counts of theft of property and criminal trespass. Bonds for the two were set at $2,500 each.